It’s end of November and we all know what this means, don’t we?! A few more weeks and the festive season is upon us! 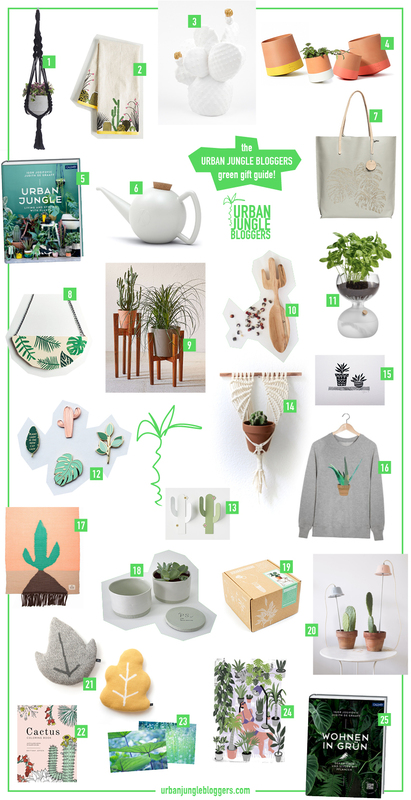 Like last year we have compiled a Green Gift Guide for you that is fully Urban Jungle Bloggers approved! From handy plant accessories to decorative items inspired by botanicals – the range is great and features something for every taste and budget. 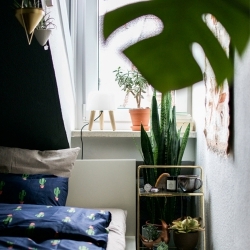 Well we couldn’t help but include the Urban Jungle Book in the gift guide too – after all we believe it is a fantastic addition to any plant loving home! So now there is no excuse to not start your green gift hunt! Here is a fantastic list of 25 green gifts for plant lovers at your service! 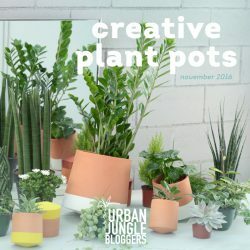 Whether you will shop for your beloved ones or for yourself – with these green gifts you will definitely bring some more Urban Jungle Bloggers vibe into your life! Happy December!